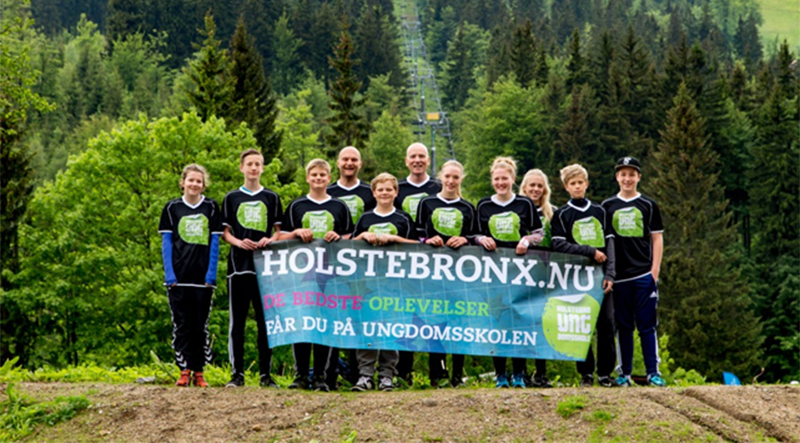 Educational project Holstebro: Deadline for registration AUGUST 15th 2017! In october 2017 Holstebro will host a seminar on “Non formal learning – The Danish Model”. Teachers and pupils from Douzelage towns are urged to register before August 15th 2017. More in formation here.